"Best experience! I would not go anywhere else. " TAB auto have a great staff. No pushy salesmen. I didn’t feel pressured in any way, as other dealerships had. 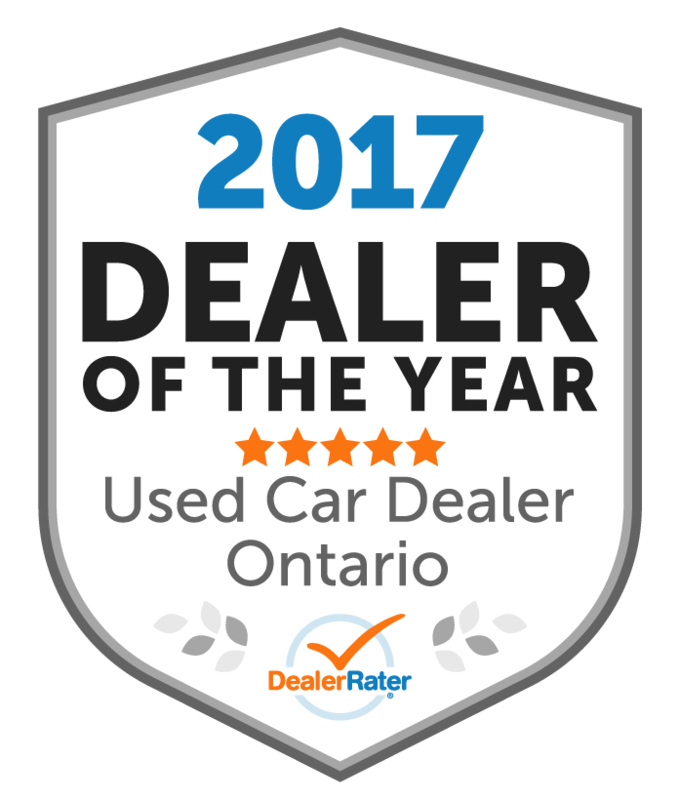 They helped walk me through a few issues I had with my trade in and took time to find me my best financing options and payment. and even went the extra mile in getting me the best trailer hitch quote on the new car. Ben and Avi are amazing people to deal with and I will for sure be going there again for my next car buying experience. 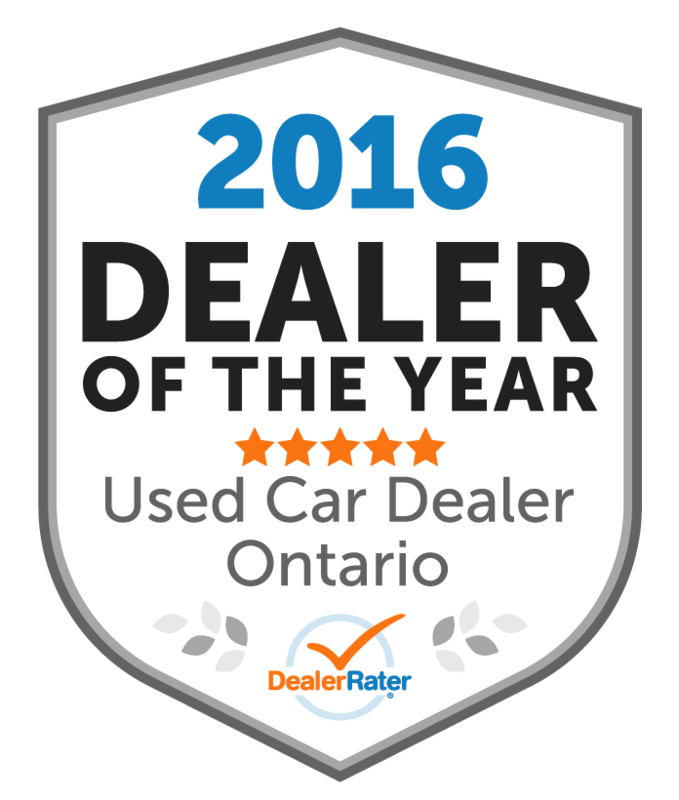 "Courteous, Attentive & Professional "
I recently bought a used car here, from Rudy Abramov. I found him to be a straight-shooter, who was both courteous and professional in all his communications, as well as knowledgeable and helpful throughout the process. I have no hesitation in recommending both, Rudy and TAB, if you’re in the market for a car or SUV. Great selection in a friendly and unhurried environment. Thanks Rudy! 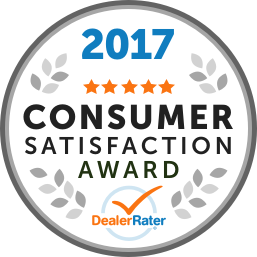 Mr. Ben Qita provided me with impressive exemplary detailed attention & service from start to finish...I will most definitely return. Great work! Many Thanks, Ben!! A very pleasant experience. These guys have raised the bar in their industry. I am always reluctant to give anybody five stars but it is deserved in this place. Note only four stars on price, but the no haggle policy works. I ended up with the car that I wanted and glad that a new car purchase was not necessary. I love my super clean "previously loved" XC70. We dealt with Ben Qita for the recent purchase of our vehicle. He is professional, courteous and goes above and beyond to ensure complete satisfaction. Thank you very much John! We appreciate your business and hope you are loving your new ride! "Rudik is the most patient and helpful Salesperson ever!" When I walked into the gorgeous dealership floor, I must admit I felt overwhelmed. I had an idea of purchasing a specific SUV and I noticed several others in the same range. Rudik made sure I was very well taken care of. He helped me decide on the right vehicle based on my needs. He allowed me to spend time with the vehicles alone which made me feel no pressure. No stereotypical sales techniques were used. He was open, patient, and completely honest. He also helped me with measuring the cargo area size and other requirements I had. In the end, a smooth process and I am now a very proud owner of a TAB purchased vehicle. I have already told my friends/colleagues about this dealership. I am thoroughly happy. Thank you very much Arvin, we are very happy to hear you've had a great experience. 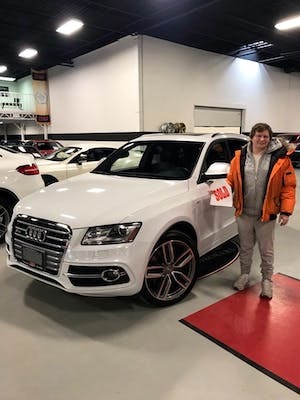 Enjoy your new ride! We were at TAB about a month or two ago and looking for a car for my son. We came across this absolutely beautiful Porsche Cayenne GTS that a few people were looking at. Rudik saw how serious we were about the vehicle and immediately took us to his office and prepared the paperwork. We were able to seamlessly trade in our car and sign the deal with great client service from Rudik! He was very upfront with us, gave us the best deal and made us feel like truly valued customers! We will be back to see Rudik for our next luxury purchase as we are quite happy with the quality and performance of our Porsche! We drove in Durham Region and we will drive the distance again to deal with Rudik!